EXTRA DISCOUNTS ON SALE ITEMS BELOW! 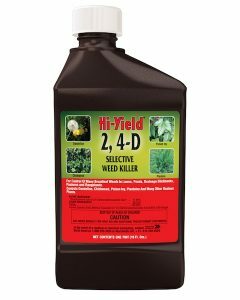 The only “cold weather weed killer” for both grassy and broadleaf weeds. Safe for use on both warm and cold turf grass. Treat now with Surflan Pre-Emerge to stop weeds before they get a chance to grow (can be added to the Weed Free Zone above). 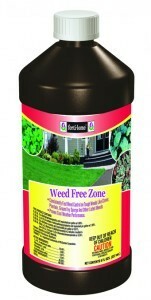 Great product for all broadleaf weeds like kudzu, poison ivy and poison oak. Safe enough for use on grass too. 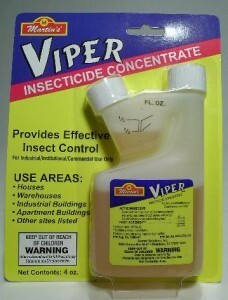 Get season long protection from turf destroying pests like grubs or chinch bugs. Use as a foliage spray or soil drench for long term systemic action. 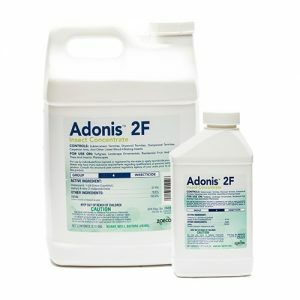 Great for controlling pests like thrips, aphids and whiteflies. Also great for tree borers. Fast working and long lasting, Cypermethrin is still one of the best concentrates to use around your homes exterior to keep perimeter invading pests out of the home.